February 1, 2019 This March, two New York Film Academy (NYFA) alumni films are headed to the 36th annual Miami Film Festival (MFF). 1-year Documentary Filmmaking grad and Venezuelan fugitive photojournalist, Braulio Jatar (with co-director Anais Michel) will screen their gripping political documentary Where Chaos Reigns as part of the HBO Ibero-American Short Film Awards lineup; NYFA-South Beach Filmmaking grad Anastasia Kochetkova is presenting her short film Late Again Ana. 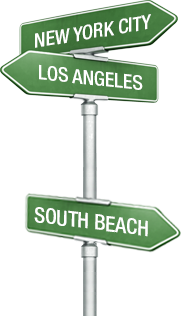 The Miami Film Festival was started by the Film Society of Miami, Inc. in 1984 and showcases international and independent films, with a focus on Ibero-American cinema. NYFA Festivals Liaison Crickett Rumley calls it "one of the best -- if not the best -- platforms for Latin American films and filmmakers in the world,” and notes, “Getting into Miami is a tremendous achievement.” The annual festival boasts more than 60,000 audience members and more than 400 filmmakers, producers, talent, and industry professionals. It’s 36th edition will run from March 1 - 10, 2019. 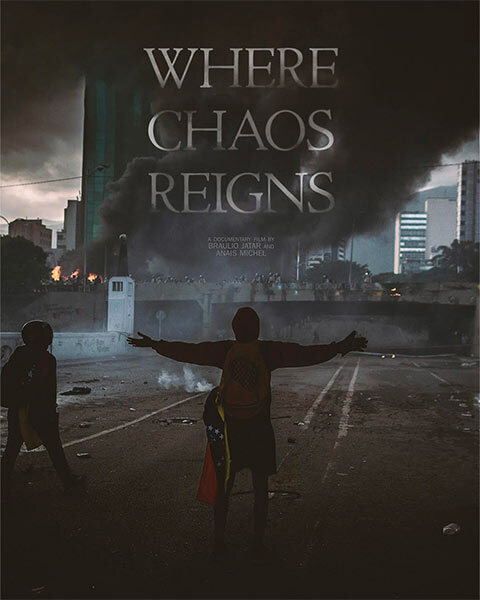 Where Chaos Reigns chronicles Venezuelan citizens as they take to the streets to protest, focusing on Daniella, a young medical student who has rounded up her peers and created a paramedic group called "Green Crosses" in an effort to help those injured in the clashes. The film follows her into the inevitable chaos that ensues. 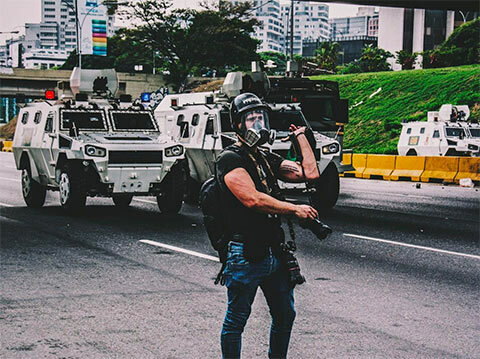 During a leave of absence from his studies in the 1-Year Documentary Filmmaking Program at the New York Film Academy, Braulio essentially resumed his role as a social media war photographer complete with gas mask and bulletproof vest, capturing surreal footage of government brutality as the country slid toward dictatorship, posting it on Instagram and the webpage his father created a few years earlier when their President, Nicolás Maduro, first began closing critical media outlets. Currently, Venezuela is going through an unprecedented political, economic, and humanitarian crisis. For Braulio, returning to his country to document the turmoil is extremely dangerous after having previously fled. Late Again Ana is part of MFF’s Cinemaslam competition and tells the story of a modern woman who battles a constantly ticking clock as she struggles to balance her children and her job. 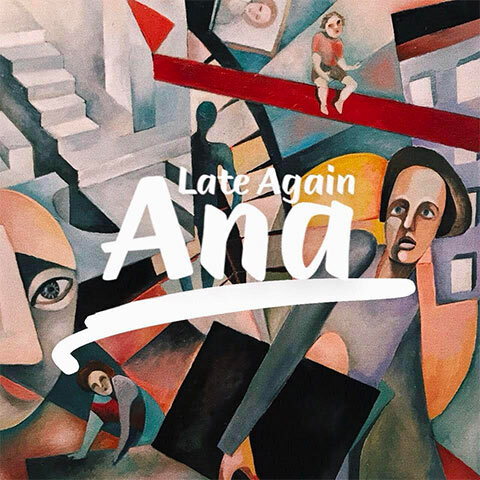 “The inspiration for the film came from my own experience as a mother and a filmmaker,” says Kochetkova about Late Again Ana’s semi-autobiographical story. Kochetkova, well known in Russia as a pop star and actress, first studied acting for film at New York Film Academy in South Beach, Florida in 2015, attending two workshops before enrolling in the BFA program. 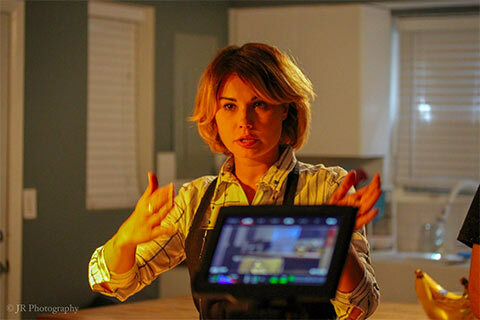 After graduating, she pivoted to filmmaking and attained her MFA from NYFA. The New York Film Academy congratulates NYFA alumni Anastasia Kochetkova and Braulio Jatar on the success of their films and looks forward to their screenings at Miami Film Festival!